This is perhaps one of the most bizarre pieces of Amiga hardware featured on the site. 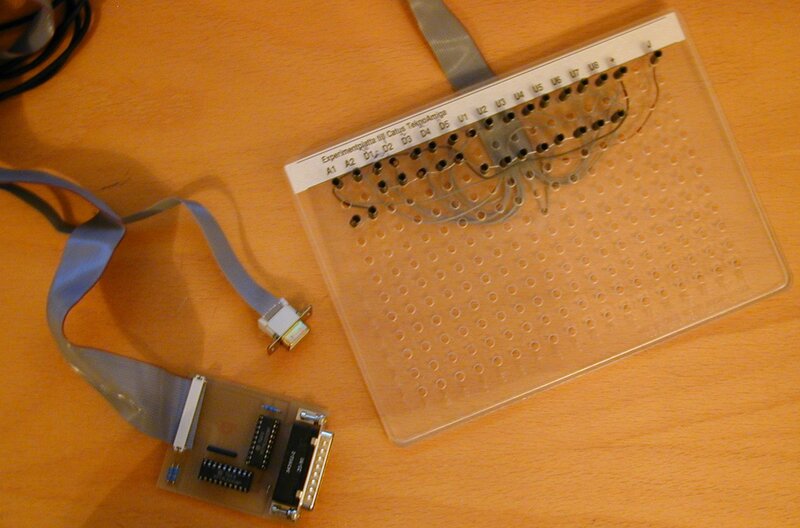 It's actually an electronics experimentation kit which integrates into your Amiga and is controlled via some complex software. One of the example projects supplied with this kit is a toilet flusher!! !